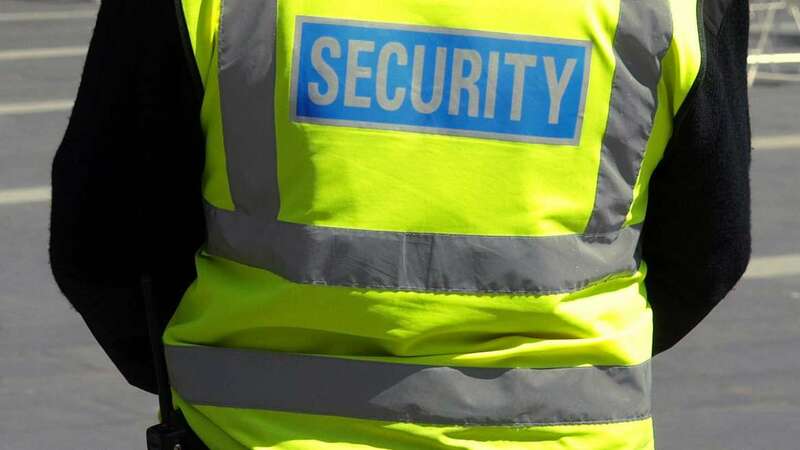 Manned Guarding - Security Services in London - Integral Protection Ltd.
Integral Protection’s manned guarding services helps protect your premises from unauthorised access or occupation, reducing the risk of damage or disorder, possible theft and protecting individuals against assault or injury. Our highly-trained uniformed officers provide a physical presence on your site, round the clock, that can help deter or discourage threats to your business. From 24/7 patrolling, to key guarding to CCTV supervision – our SIA accredited personnel will put together a manned guarding programme that meets the unique needs of your business. So if you want to put your mind at rest, contact us. 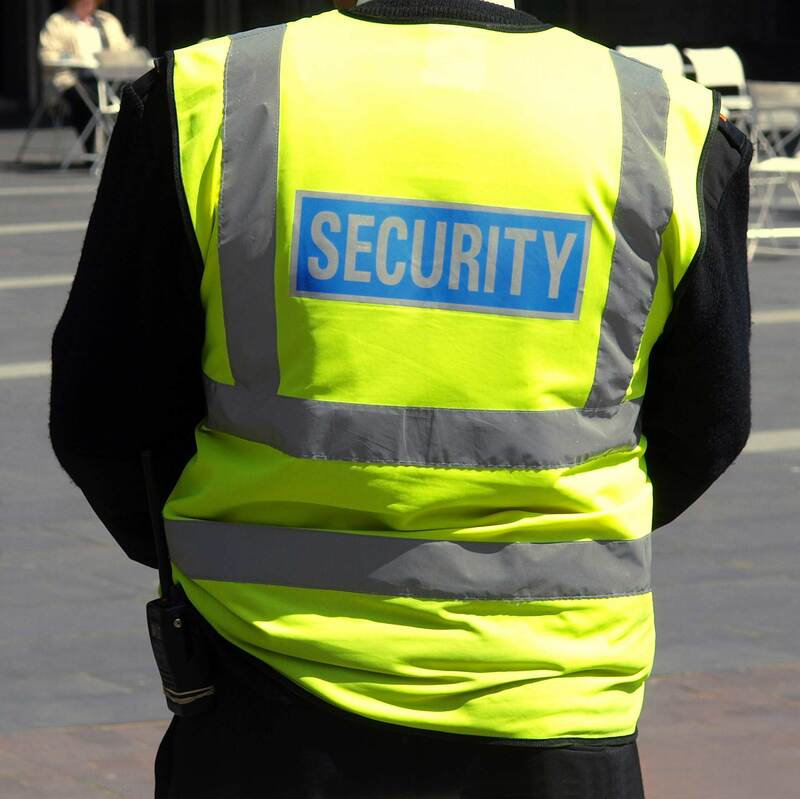 Our security services are one of the best in London.